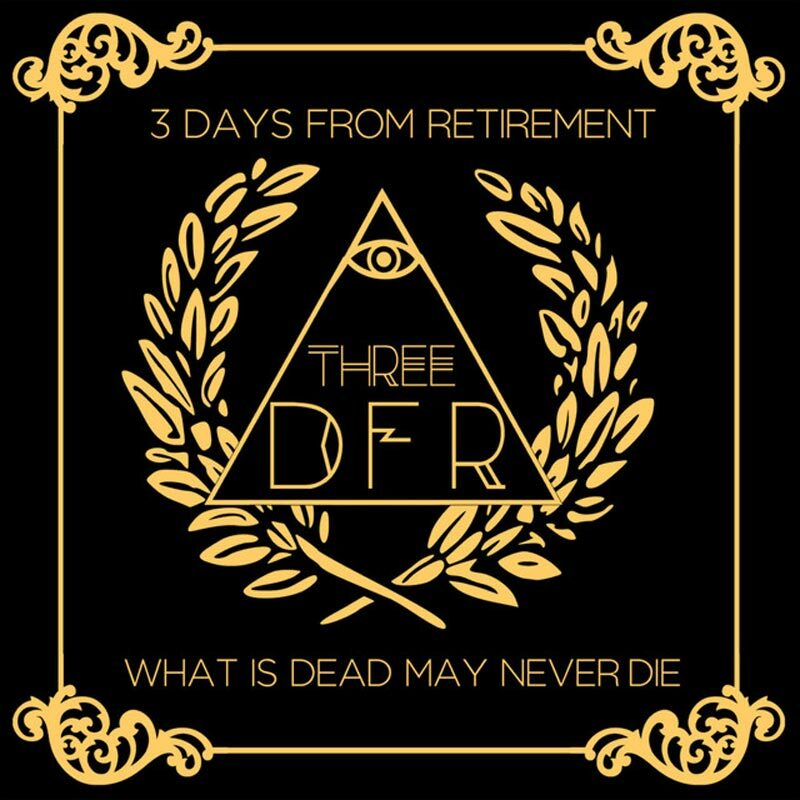 Formed in 2013 in Edinburgh and with a few changes since, 3DFR at their peak were being heard by lots of people on the post-rock scene. With a sound inspired by bands like Mogwai or Explosions in the Sky, their first self-titled EP (only available on their Bandcamp) takes its cues from their regular jam sessions and totally blew me away the first time I heard it. Which is why they are here. Their first release on Infinite Hive was the storming single “What Is Dead May Never Die” at the beginning of September 2015, to great acclaim by friends and fans alike on social media. 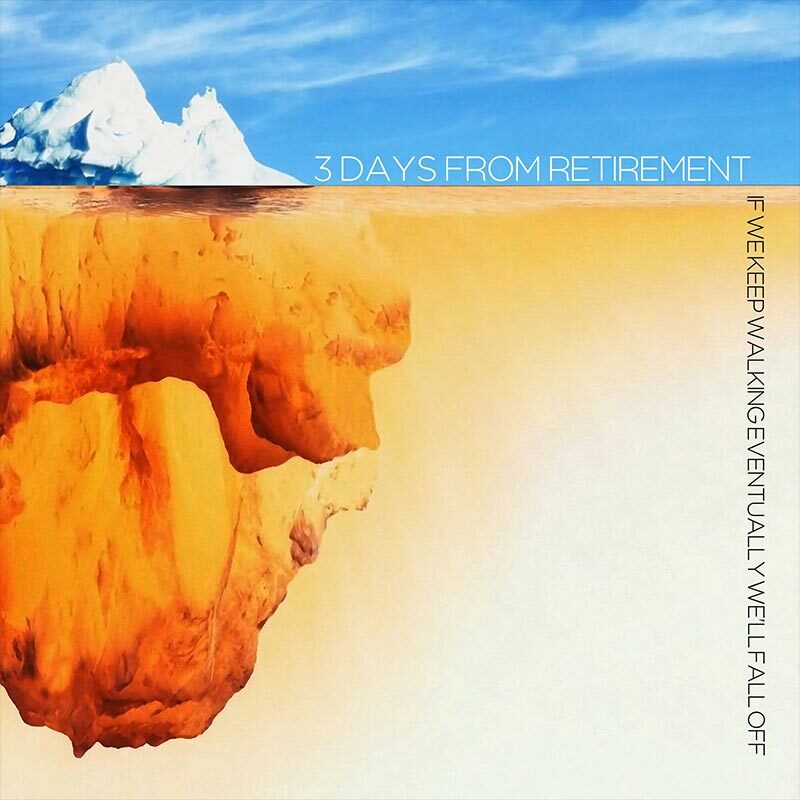 Their follow-up EP “If We Keep Walking, Eventually We’ll Fall Off” came out on 9th November 2015, links and artwork can be found further down this page. The single and EP can also be found via iTunes/Apple Music, Amazon MP3, Google Play Music and Spotify. They toured the length and breadth of the UK and their music was discovered by fans in the US, Europe and even as far as Australia.